Nothing evokes the thought of exotic cultures and uncharted wilderness more than Borneo, but it takes an intrepid traveller to explore what lies beyond the beaten path. 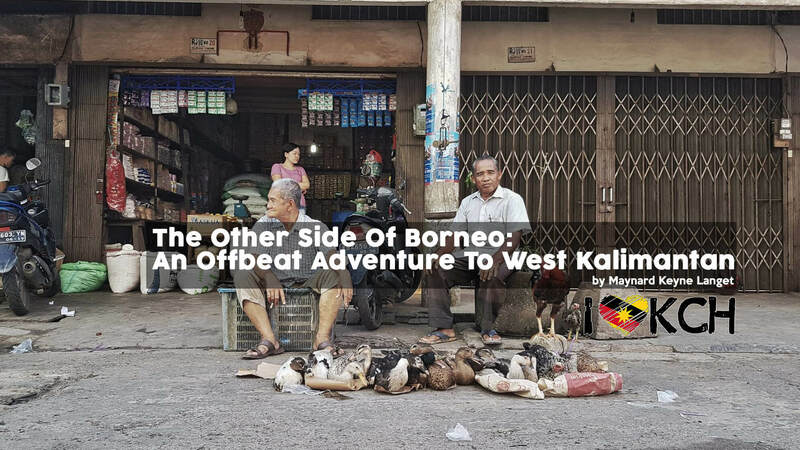 Kuchingite Maynard Keyne Langet, 28, recently backpacked to West Kalimantan for 6 days to explore the lesser known region of Borneo. Through Maynard’s travelogue there was much to learn about what’s usually unwritten in tourist brochures and travel websites. On this off-the-beaten track to “The Province of a Thousand Rivers”, he shares the history, food, culture, and conflicts of the people in the Indonesian province. Follow Maynard’s backpacking journey for 6 days across Pontianak, Singkawang, and Sambas on his blog here. AirAsia flies directly from Kuching to Pontianak (50 minutes). Alternatively, Pontianak is an 8-hour journey by land from Kuching.